Movie Night this Friday, May 25th, at the Salmar Classic. 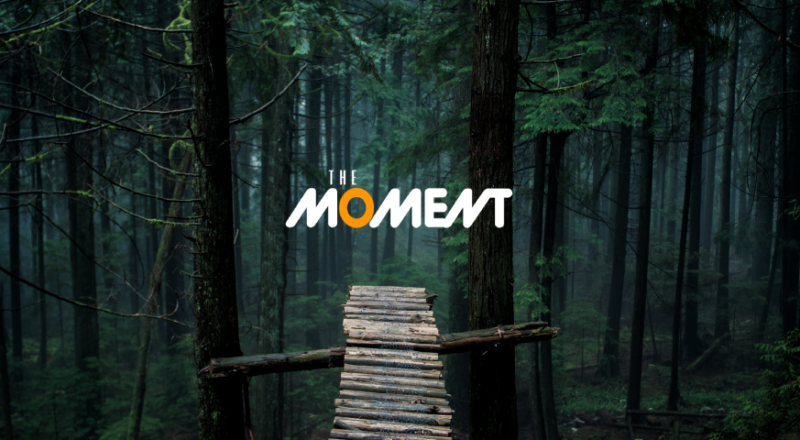 What: The Moment, a BC produced movie about the early days of mountain biking/freeriding on the North Shore of Vancouver and other BC locations. When: This Friday, May 25th – Doors open at 6pm, showtime at 6:30, Crannog & Barley Station beer onsite! Tickets: At Skookum or at the door Friday night (5:30 – 6:25 pm), only $10 for U17, and $15 for everybody else. Where: The Salmar Classic, 360 Alexander St. 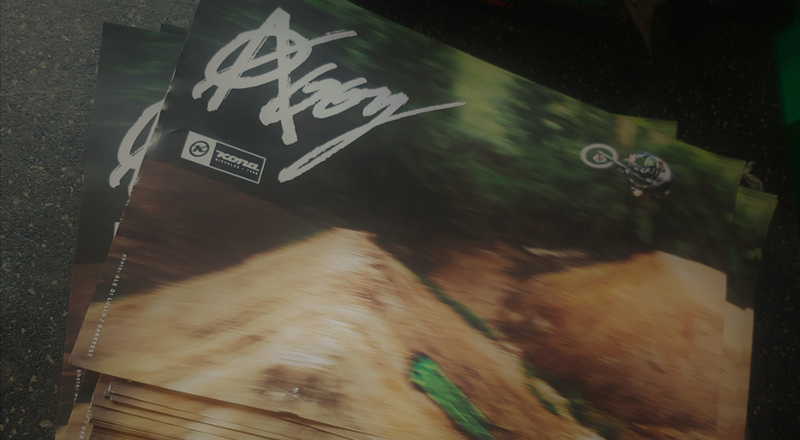 Bonus: Kona freeride athlete Graham Agassiz will be signing his Kona Poster’s on site! This film is the origin story of a small movement of mountain bikers and filmmakers who rose up, challenged the status quo, and turned the sport of cycling on its head. This is a story that has never been told, told by the people who lived it firsthand. 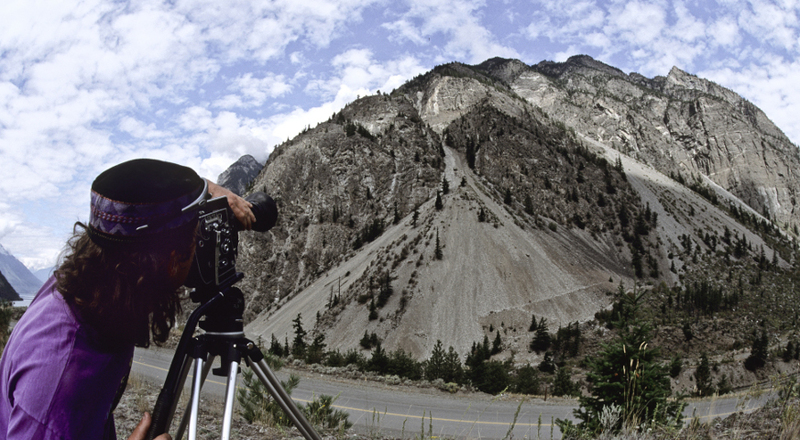 Meet local BC Pro Rider Graham Agassiz & featured rider in The Moment, for a poster signing.